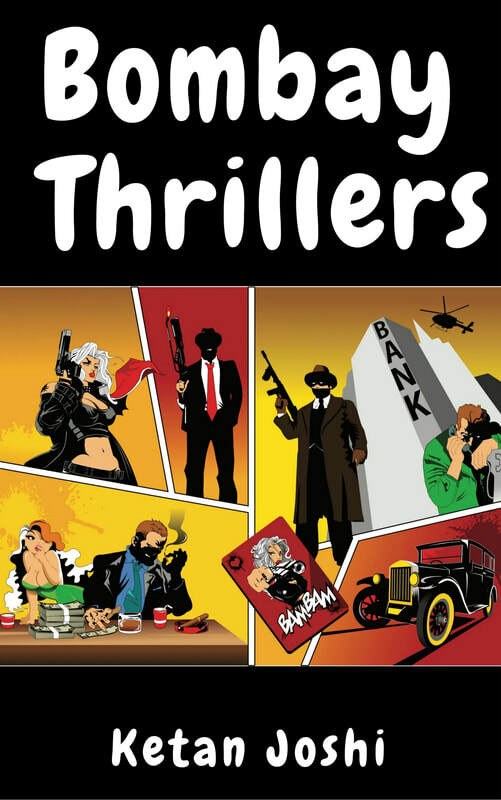 Bombay Thrillers is a collection of thrilling stories set in the maximum city. Each one explores a different facet of Mumbai and thrills you with twists and turns. From middle class clerks in apartment blocks to spies and gangsters and star crossed lovers - this book has it all. You will never look at Bombay the same way again.